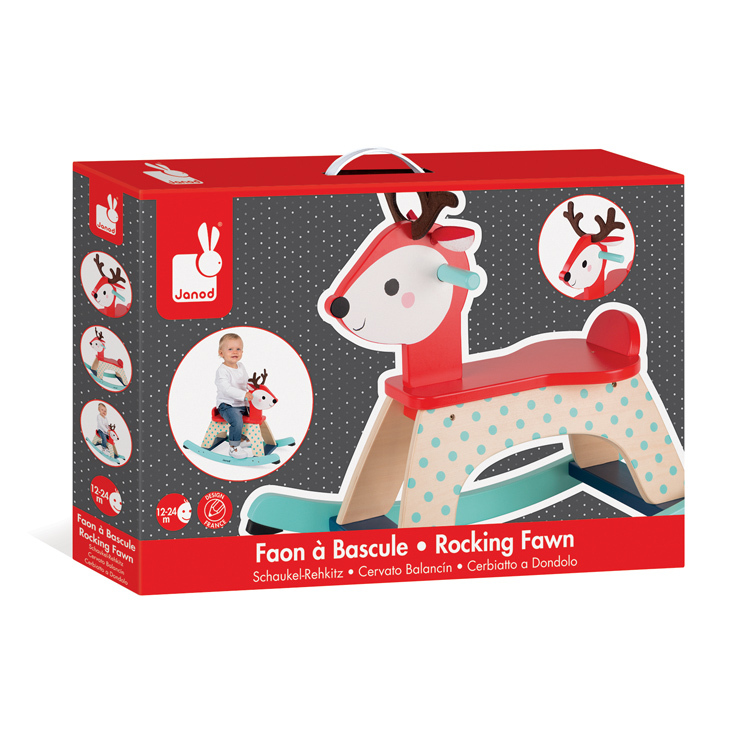 This fawn is rocking it! 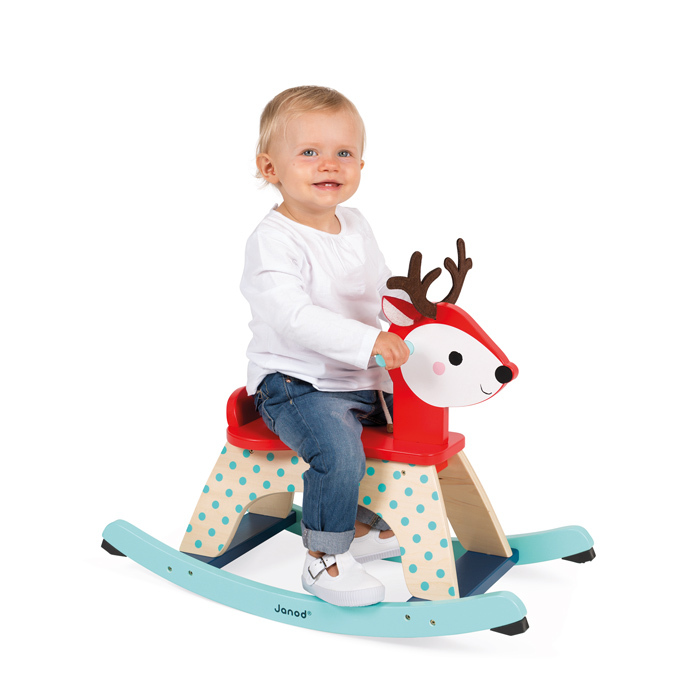 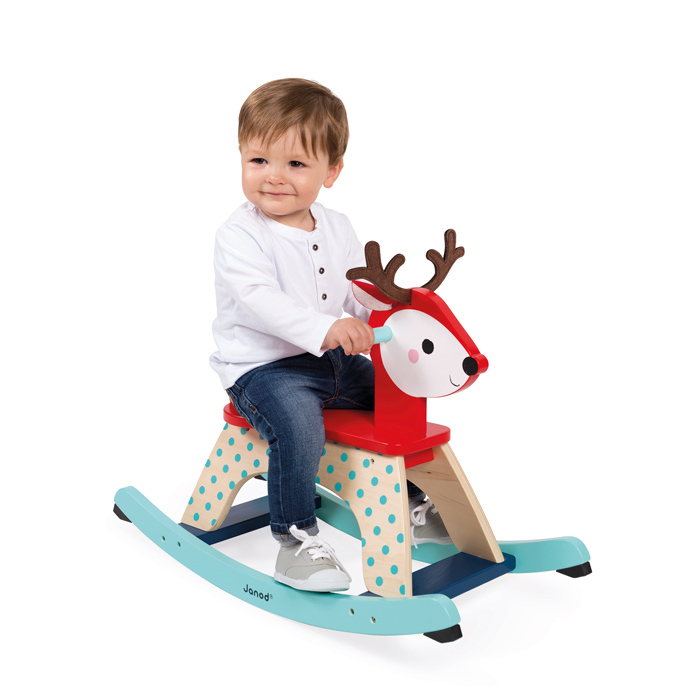 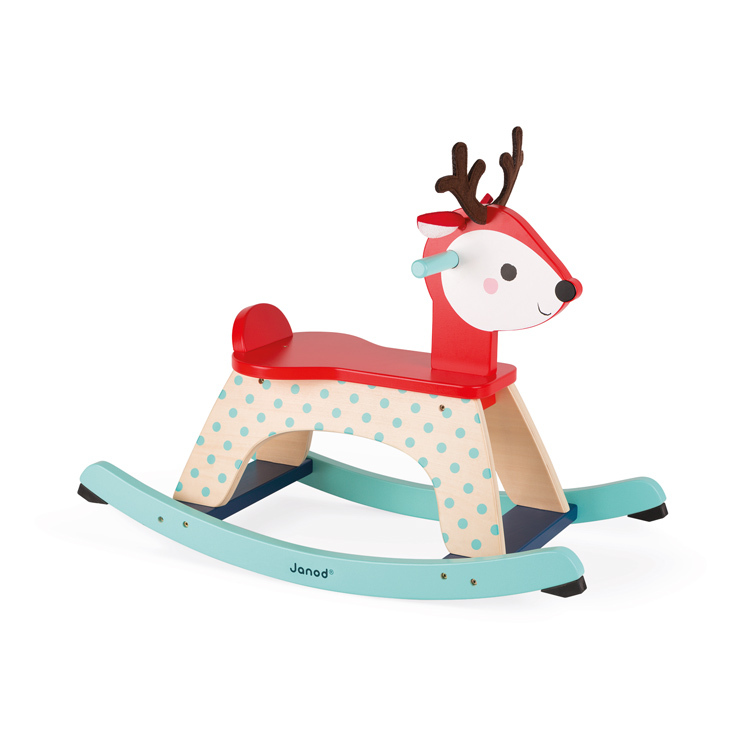 Made from wood in funky forest colours, the Rocking Fawn has an anti-tip system so you can safely let your children play! 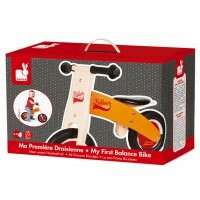 It is the perfect way for early learners to discover their balance with the skates on the bottom limiting the span of the rocking motion. 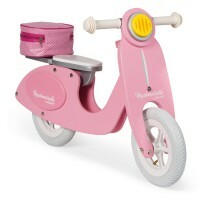 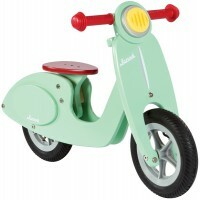 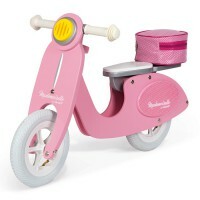 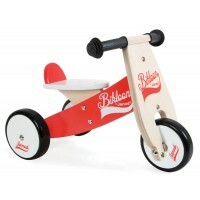 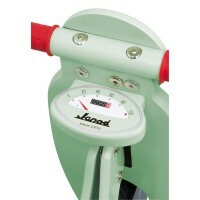 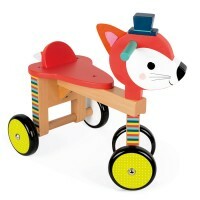 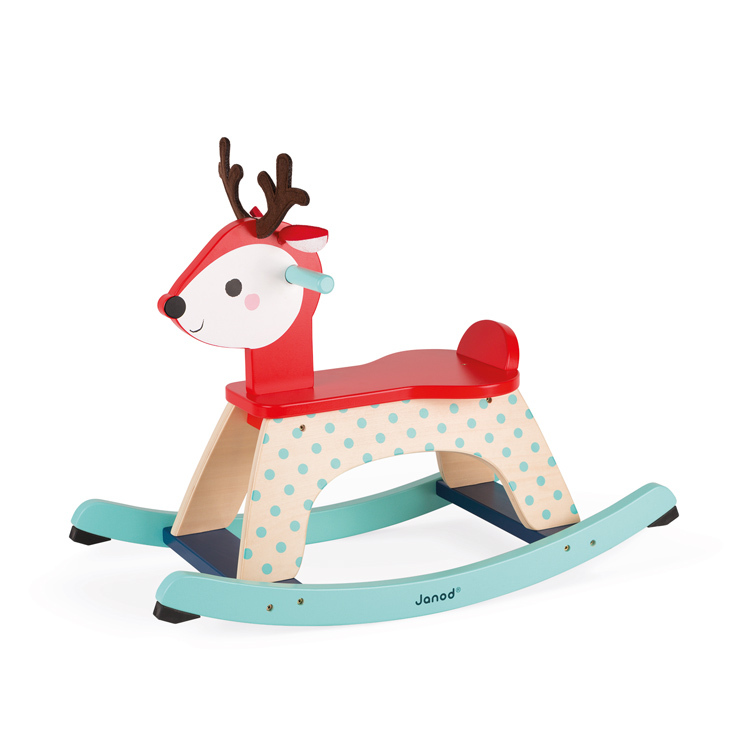 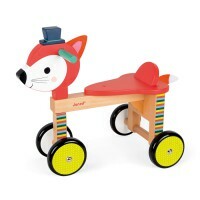 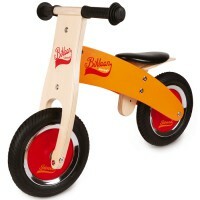 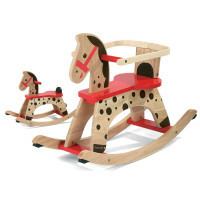 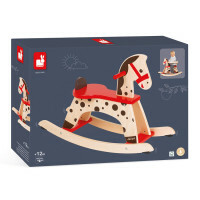 Will look gorgeous in the nursery or playroom and is a great addition to the Janod forest range of products.